Before a visit to your home is made we will discuss the problem with you over the phone and judge what the most appropriate course of action may be. If we can provide you with some self-help advice to solve the problem, then we are more than happy to do so. Don’t delay, request a quote from Truly now and take the first step towards transforming your conservatory into a comfortable all year round room that the whole family will enjoy. We are developing links with other businesses who may benefit from our services directly, or refer us to their own customers. More information about this can be read on our Partnerships page. 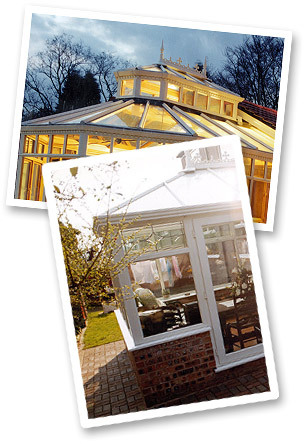 Find out about our popular Conservatory Cleaning services.